Spend the morning in the hills enjoying a brilliant Off-Road Driving experience or Guided Adventure, and then take to the water to discover Loch Lomond's enchanted islands. 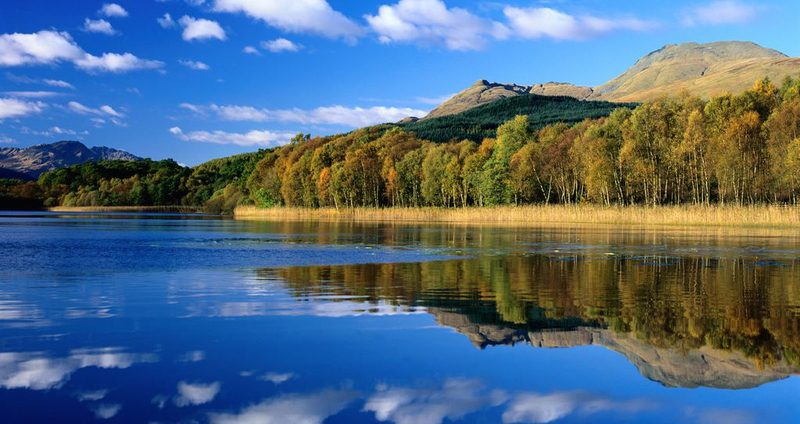 Loch Lomond is 24 miles long and almost 5 miles at the widest point, interspersed by picturesque islands. Our speedboats are like luxury sports cars for the water, accommodating up to 8 guests. Our experienced skippers are great characters with fantastic knowledge of the Loch, it's history and it's most picturesque spots. We love to tailor the speedboat adventure to your tastes, often visiting the islands; take a stroll to the ancient burial ground on the unspoiled nature reserve of Inchcaillioch, or visit the unique pub on Inchmurrin. Contact our friendly team for more information and bespoke pricing. For information on our adventures with a Whisky Distillery Tour CLICK HERE.